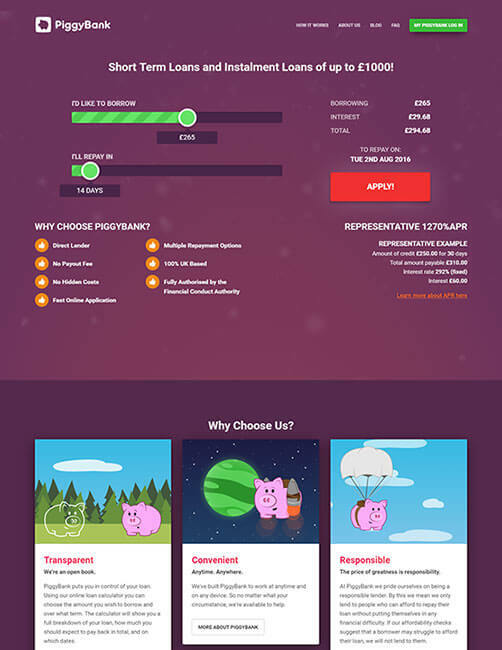 We use market leading technology, lean methodology and our unique creative flare to produce efficient, simple and profitable solutions for affiliates, brokers, and lenders in the short term loan space. We work closely with our lenders to ensure Leadtree Global provides the customer with the best option and the lenders with the best conversion. Our industry defining reporting dashboard and filter management systems mean that each lender can be in total control of their own channels. This helps to maximise conversion and help more customers. Lenders using our bespoke system are able to manage any number of tiers, set up and manage their own filters, manage access and permissions and much more. 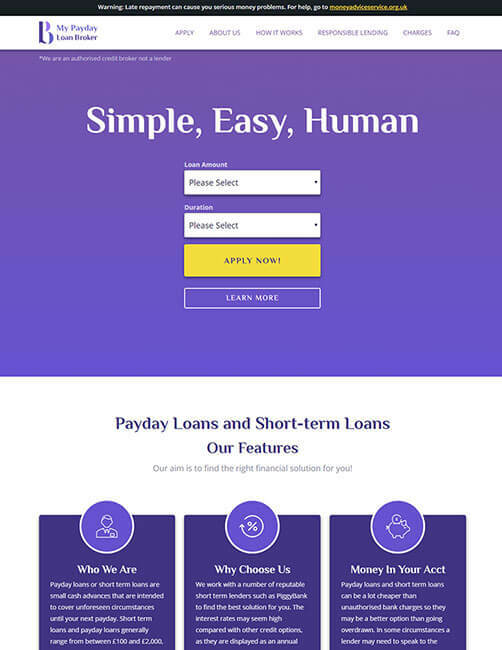 With a large panel of lenders for short term and guarantor loans, our affiliates can be sure to earn one of the best financial product conversions. 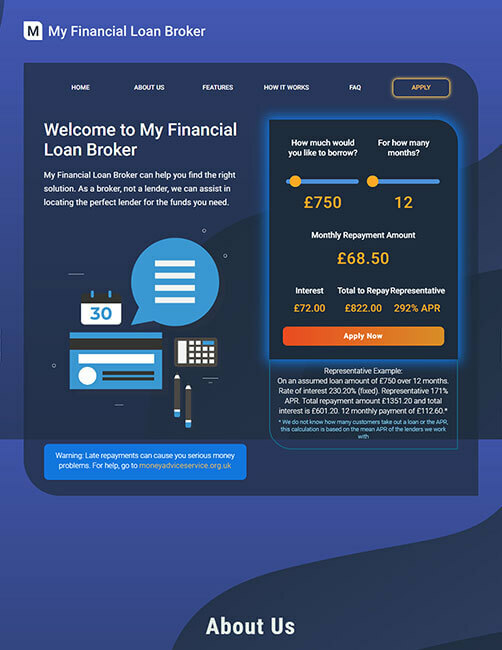 We use market leading user integration systems to ensure the customer has the most seamless journey from applying for a loan to receiving a loan from one of our lenders. Our real time reporting dashboard enables affiliates to track and improve their campaigns to increase and maximise the conversions and revenue. Marketing is the most important aspect of lead generation. Getting in front of the customer with the right message is what sets out the best affiliates and lenders. We work across a number of different channels including, sms, email, PPC, SEO, Social media channels and comparison sites. We provide creative and content across all of these channels and we are continuously working to help our affiliates market in the most compliant effective way to increase the conversions and maximise the work being put in to help customers every day. No set up fees, easy integration and real time reporting. Manage your account, online, your way. Receive up to 100% commission. Define your own rules and acceptance tiers. See results instantly, anywhere, in real time. Leadtree Global are a leading financial services affiliate network. We use bespoke technology built specifically with the lender, affiliate and end consumer in mind to help consumers find the right lender for their needs, whilst also ensuring the broker gets the best return and the lender acquires a good customer. With over 25 years in combined experience in the finance sector, we work solely in the consumer credit market and our aim is to be the leading financial affiliate network in the world. The consumer landscape is constantly changing and we aim to be at the forefront in helping consumers navigate through the new world that we live in. From the financial crash in 2008, to the decision to leave the EU, we are in a constant sea of change which means help can be needed at any moment. Banks and credit card companies are no longer the main option for consumers to obtain finance. Short term finance has become a small yet significant part of the finance landscape. We work with some of the top short term lenders in the market to give consumers the widest range of choice in obtaining a loan. Our lenders lend from £100 up to £2500 for up to 18 months, giving consumers a wide range of options.